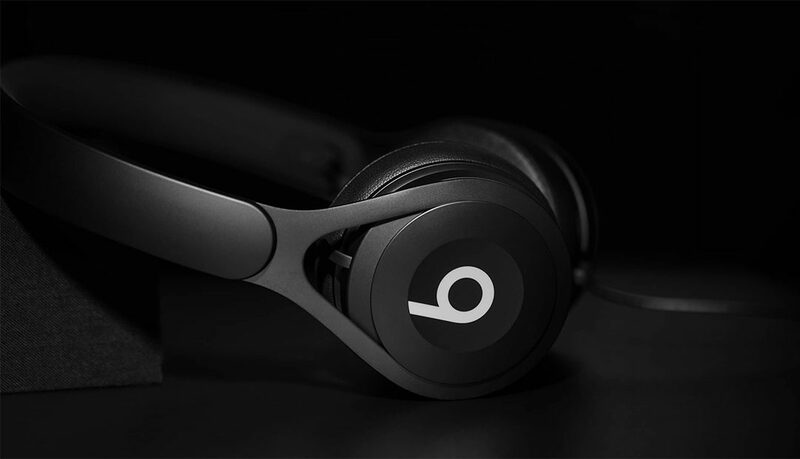 Beats EP on-ear headphones deliver masterfully tuned sound the way it was meant to be heard. Powered by fine-tuned acoustics for incredible clarity, breadth and balance, it’s the ideal introduction to Beats for any music lover. They are made to go everywhere you do. Its battery-free design offers unlimited playback and hassle-free fixed cable lets you focus on the music. Just grab and go.